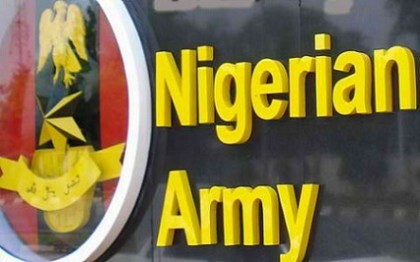 The Nigerian military has cautioned international non-governmental organizations operating in the country such as amnesty international and other affiliates to desist from meddling in security issues which are inimical to national interest, cohesion and unity. The military says activities of amnesty international in Nigeria have shown that the organization never meant well for Nigeria and that the situation is getting clearer as to what the organization is up to, adding that amnesty international’s portrayal of Nigeria, its involvement in local politics and taking sides with terrorists and other groups to cause internal disorder, is a situation no country will tolerate. The military says it will continue to maintain open door policy and cooperate with stakeholders in ensuring that the Nigerian armed forces remains one of the best and a proud institution for all Nigerians. It also added that the military welcomes comments, criticisms and observations that could help the institution to grow in the interest of the nation. The military also called on Nigerians, Partners and the international Communities to continue to support the country in its quest to be free From the hands of criminal elements In order to remain united, strong and Prosperous.